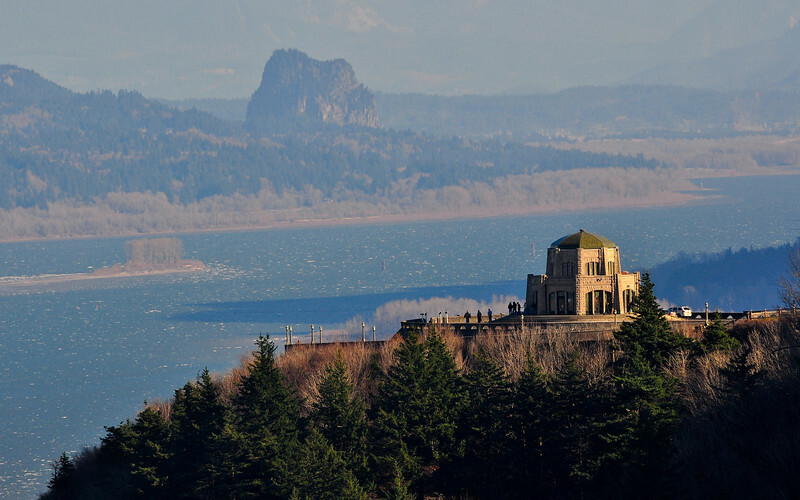 Vista House outside Portland in the Columbia Gorge. D90, 70-300VR @ 300mm, ISO 200, 1/320, f/11. Slightly cropped.